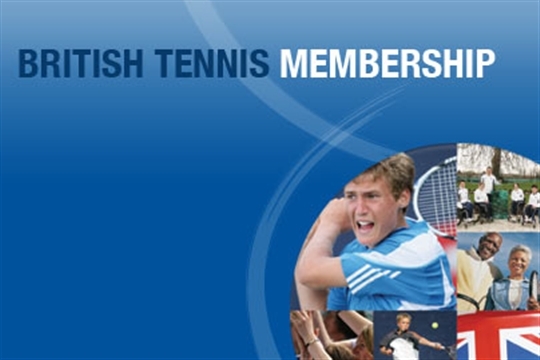 New members: sign up HERE for a FREE BTM (British Tennis Membership). This is highly recommended and is essential when you start competing. Join British Tennis to access exclusive offers, discounts on tickets and clothing, access to the Wimbledon ballot, while also keeping up to date with the latest British tennis news with their monthly newsletter.